Shianne Willmon is a participant in the club FCCLA. The extracurricular activity, whose acronym stands for Career and Community Leaders of America, is a great organization for high school students to participate in. The club causes you students learn more about their community and being an active member in the community. It keeps students busy while also providing lifelong knowledge. 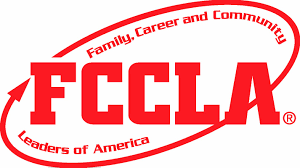 FCCLA gives students amazing opportunities. Shianne states her favorite part of the club: “I like state and nationals.” Shianne was on a team that qualified for nationals this summer in Nashville. She hopes that more students will join so that the chapter can continue sending students to national conferences around the country.